He aha e tangi te kainga rite? / What sounds like home? Sriwhana Spong, Performance of Tasseography of a Rat's Nest (extended) (2018). Instrument B (Vivian) (2016). Aluminium bars, wood, Perspex, rubber, felt, brass. Unfortunately Uniform art collective are no longer able to lead this workshop. 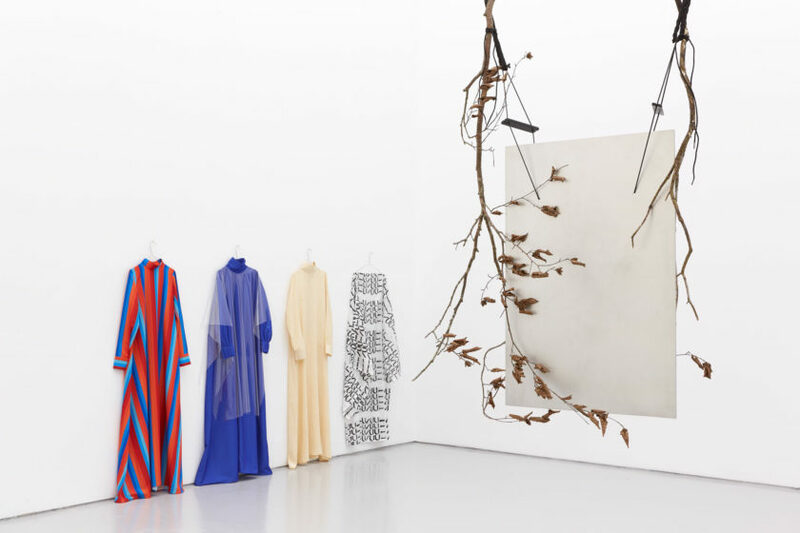 We welcome you to visit at 12pm as the artist Sriwhana Spong will give an introduction to her exhibition. Join artist collective Uniform for a workshop using field recordings, listening techniques and Sriwhana Spong’s orchestra of instruments to bring sounds from Bristol together with sounds from their native Aotearoa New Zealand. Uniform are a Tāmaki Makaurau | Auckland, New Zealand based collective who are interested in employing underground subculture as a means to both acknowledge and create accessible, non-conformist sites of exchange. 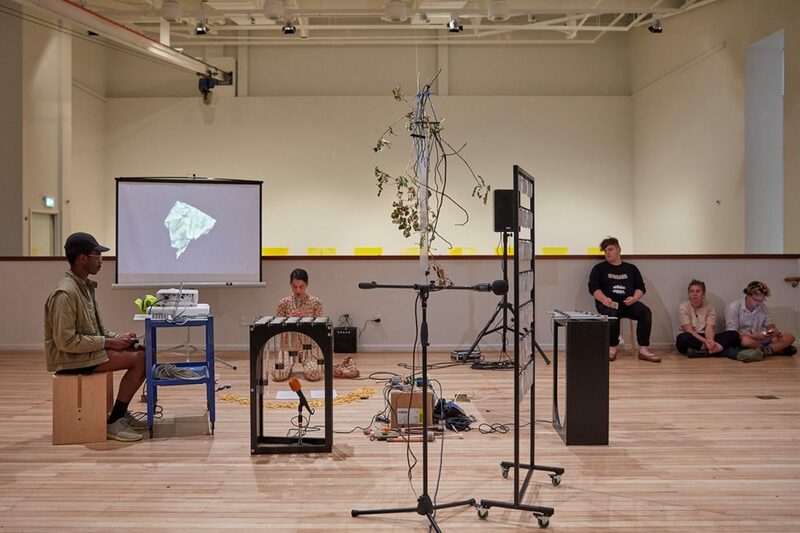 They predominantly work in sound, performance, print, spatial design, and film.